With a body made of high quality, lightweight aluminum, this ultra-handy accessory with its dual stainless steel spring gates will hold, secure, and connect everything from house keys and cell phones to technical camping gear. Attach valuables to the center bar for ultimate security, link gate ends to a second set of items and anchor, or connect many items together. Smaller sized S-Biners are excellent for connecting items like keys and water bottles, while larger sizes can be used for organizing the garage, hanging or carrying large items like sporting gear or paint cans, and much more. Made of strong, lightweight, durable plastic, the S-Biner #10 holds, secures, and connects the big stuff, the awkward stuff, and the heavy stuff. Excellent for organizing those space hogs in your garage (bikes, heavy tools, sporting equipment, garden hoses, extension cords). Also perfect for hanging heavier camping gear, or paint cans from ladders - and basically any other big job you want to get a (big) handle on. Made of lightweight plastic and available in bright colours, this double-gated gated carabiner has ultra-handy dual spring gates that will hold, secure, and connect everything from house keys and cell phone holsters to technical camping gear. Attach valuables to the centre bar for ultimate security, link gate ends to a second set of items and anchor, or connect many items together. This medium size #6 connects everything from water bottles (to belt loops or backpacks), boots, skates, waders, sports gear, and garden gloves (to garage hooks and hanging straps), reusable grocery bags (to closet pegs and grab handles in your car). Identify at a glance while you organize - choose different colours to differentiate sets of keys, luggage, car fobs, ski passes, and all your other organized personal items. Figure 9 Carabiner Large The Nite Ize Figure 9 Carabiner tightens, tensions, and secures ropes without knots. Whether tethering a canoe to your vehicle, anchoring boxes to a dolly, or bundling wood, this carabiner secures large loads quickly and keeps tension where you need it. Loop your rope through its strategically designed prongs, pull it tight, and it stays that way. A smart alternative to complicated cam-locking tensioning devices and bungee cords, the Figure 9 Carabiner also controls the release of high tension, avoiding sudden and dangerous unloading. 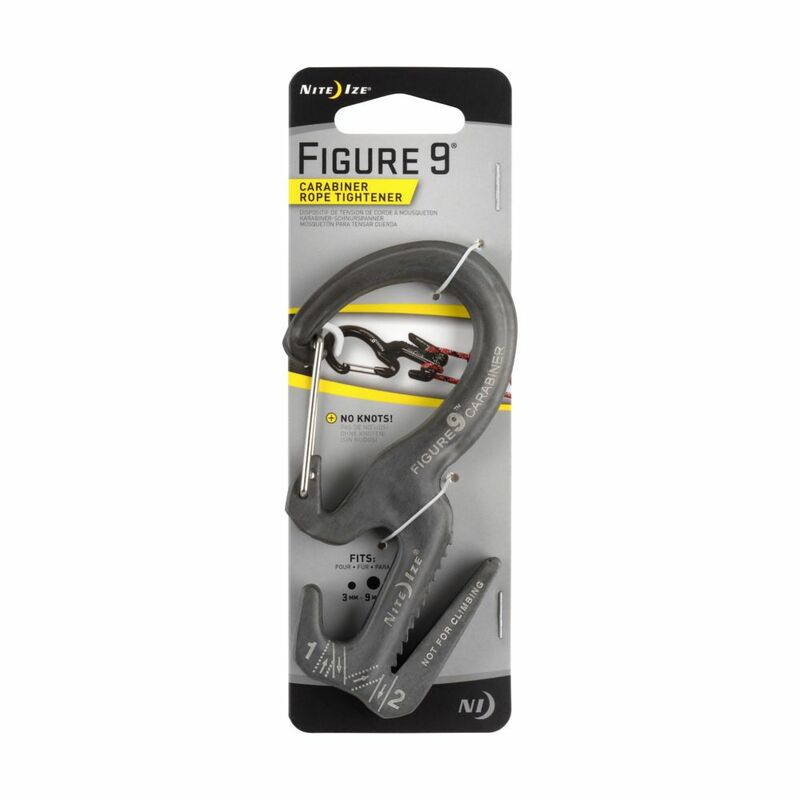 Figure 9 Carabiner Large is rated 4.7 out of 5 by 17. Rated 4 out of 5 by Simon 77 from Happy with the purchase Like the ease of use of the product. Works as advertised.